I thought so many times: Why does the pelvis have to be over the knees? It just hurts. I’m glad this approach is helpful to you, Ulla! I feel the exact same way! 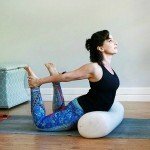 I have tried to love Camel pose for years, but I sure don’t. Instead, I avoid it like the plague. If it causes me pain, it’s not very likely that I can teach it in a way that all of my students don’t feel pain. This idea that the pelvis doesn’t need to be stacked above the knees is liberating! 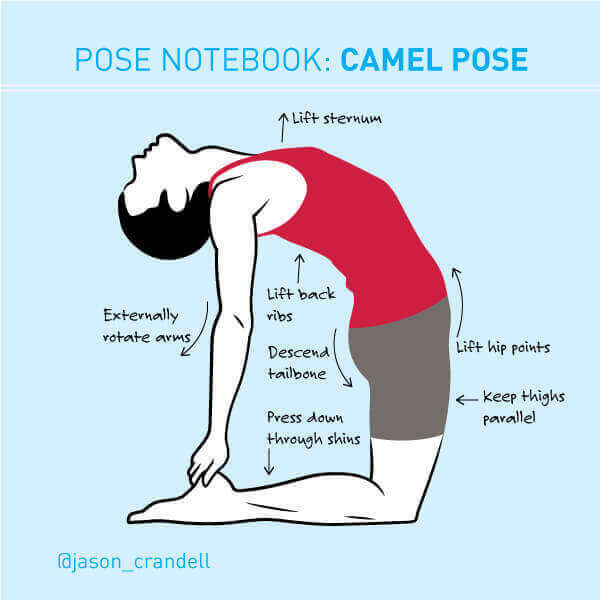 I can’t wait to try this out and see if my enjoyment of Camel pose improves. Thank you!